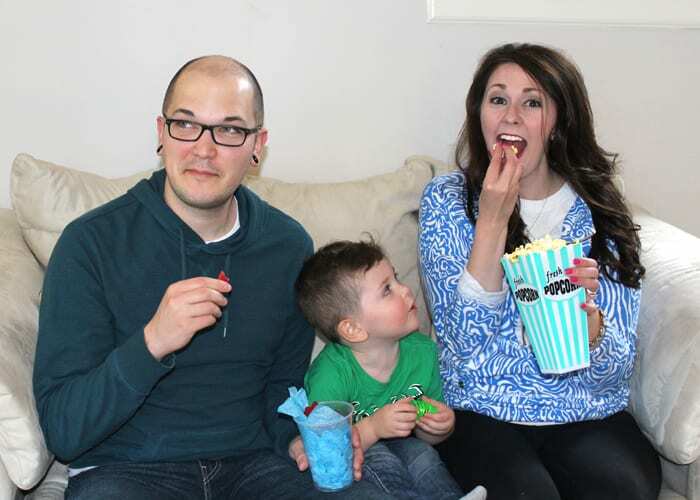 Life is always so hectic anymore, so we make a point to have a family movie night once a week. It’s such a nice way to quick off the weekend and have time together as a family! I thought I’d share a fun and easy movie night with you all. Food is always an important part of movie night. We love to have pizza delivered for dinner on family movie night. It’s so easy, because I order the pizza online on my phone either right before I leave work or sitting in the parking lot at Kane’s daycare. I also surf the web to find a good movie to watch. Since Finding Dory is coming out soon, we picked Finding Nemo to watch this weekend. It’s so easy to do with my LG G Stylo using the Walmart Family Mobile PLUS plan! 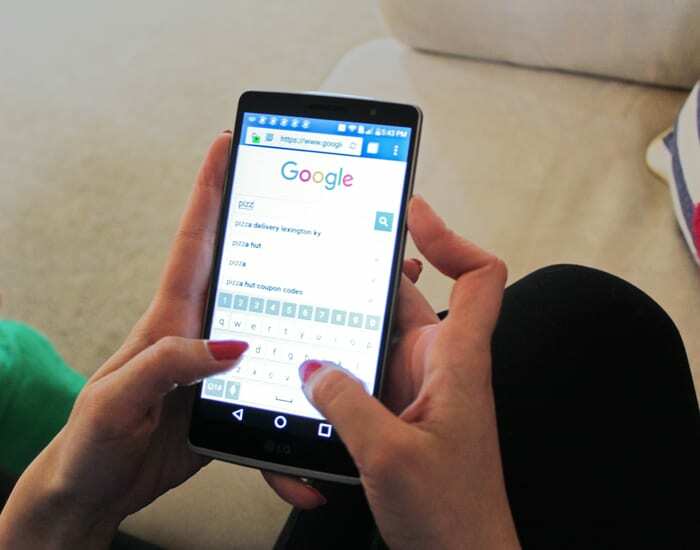 It’s easy to do on the go because of the unlimited talk, text, and data with up to 10 GB at 4G LTE speed. No wifi? No worries! The LG Stylo is a bigger phone, so it’s great to use. It’s currently $179 (on rollback from $199)*. One of my favorite things about Walmart Family Mobile, other than getting unlimited data, is that there’s no contract involved! 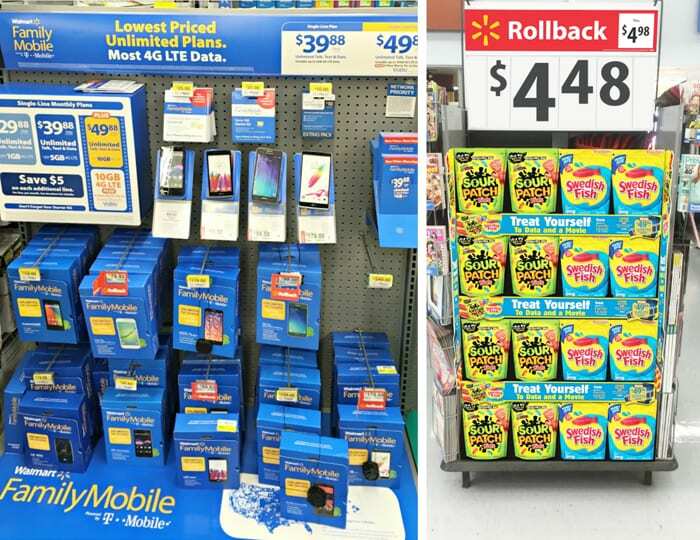 You do have to purchase a Starter Kit, which is a one time fee, if you’re not already using Walmart Family Mobile as your service provider, but the Starter Kits are cheaper than before and are on rollback until July 7th for just $19.88 (regularly $25)! The Walmart Family Mobile PLUS plan is an awesome deal too at only $49.88 per line each month*! This is a great value when you consider how much data you’re getting. And to make it even better, you also get a free movie that’s a new release rental on VUDU every month ($7 value). 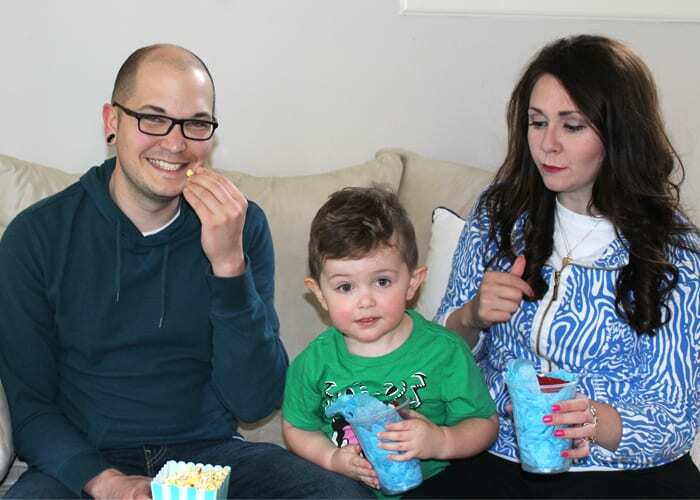 Which means that family movie night can be free:) We love to stream it on our Roku! *Disclaimer: All prices for phones and plans included in this post are accurate as of the date of posting; however, these prices are subject to change. Please refer to http://cbi.as/3nukn or your local Walmart for current pricing. Snacks are the most important part of the movie, but I like to keep it simple because movie nights aer supposed to be relaxing. 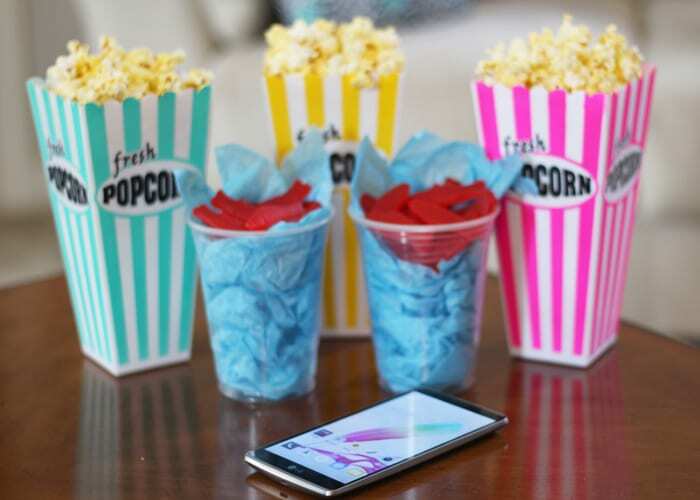 Popcorn is a must-have for any movie, so I popped some and served it in these colorful popcorn containers. And since we were watching Finding Nemo, I grabbed some Swedish Fish while I was at Walmart. They’re so yummy, and perfect for a fish-themed movie night! 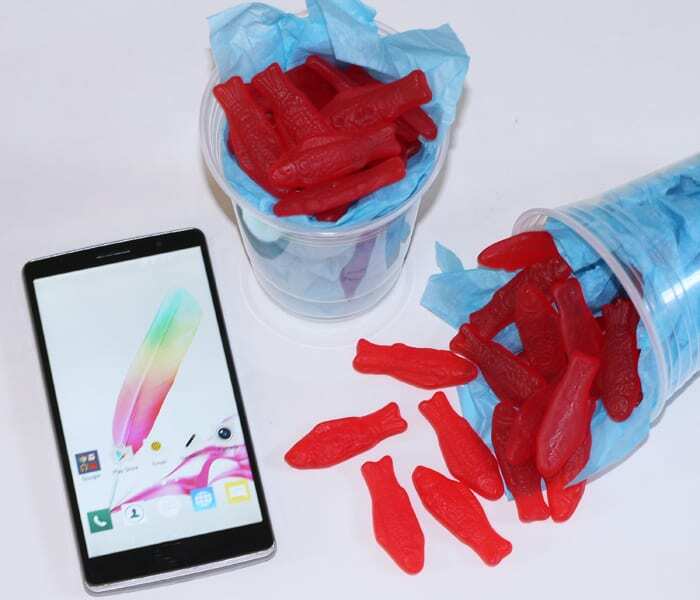 For an easy but super fun way to serve your Swedish Fish, all you need are blue tissue paper and clear plastic cups. Simply crumple two pieces of tissue paper separately and place them in a clear plastic cup. Pull up the tissue paper to where it’s slightly higher in back than in front. Then place your Swedish Fish on top and it looks like they’re swimming in water! Swedish Fish are such a great snack for kids of all ages (myself and Chauncey included). Kane loved the fishies, as he called them. I love how delicious they are, they don’t make a mess, and I don’t have to cook anything. All around win! This snack would work great for nautical movies as well, such as The Little Mermaid, Shark Tale, Pirates of the Caribbean, or Jaws. 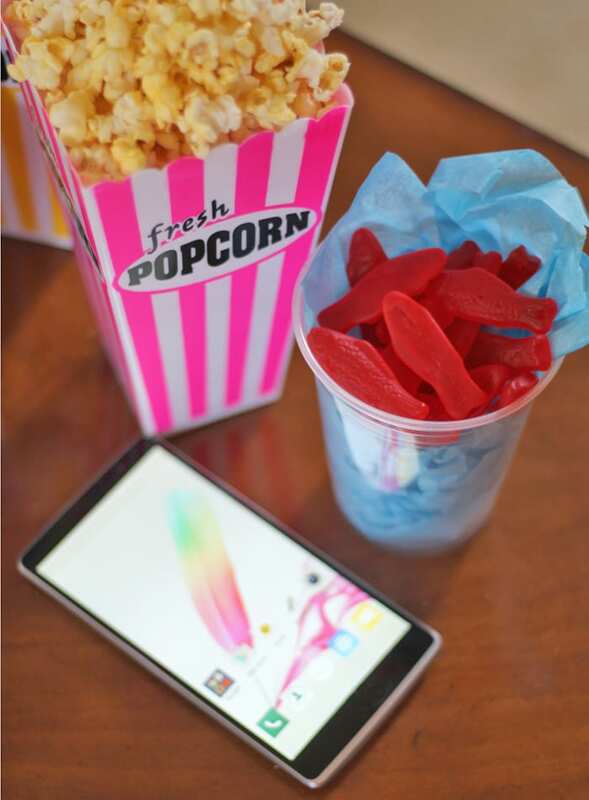 And don’t forget to pick up some Swedish Fish while you’re there–movie night or not, they’re always good. The packaging is new, but the fish are the same. The 1.9 lb. bag of Swedish Fish is on rollback at Walmart for $4.48. If you visit the Walmart Family Social Hub, you can even find out when a Walmart Family Mobile rep will be available to assist you in store, and the rep should have Swedish Fish samples available too! 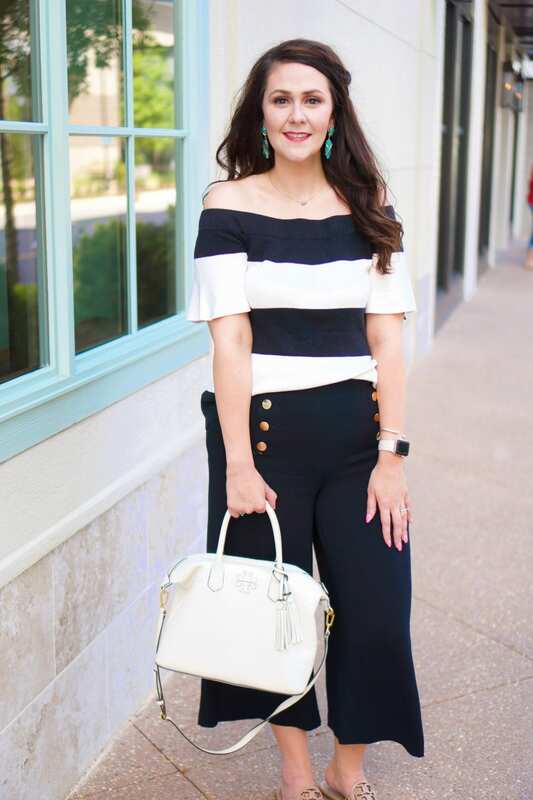 Save this post for later–click here to pin.